Have you been longing for a weekend away from your regular routine? Are you looking for a way to strengthen the relationships in your life? CRHP is just what you've been waiting for! CRHP is a retreat for all adult members of Immacolata. It is a weekend designed to strengthen our relationship with God and each other. Retreats begin at 8:00 a.m. Saturday morning and conclude between 3:00 p.m. and 4:00 p.m. on Sunday afternoon. 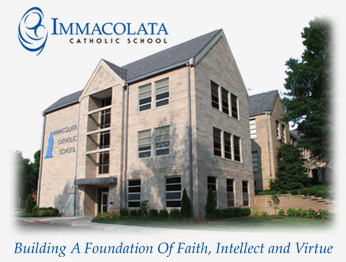 All activities take place at Immacolata Parish. Feel free to ask or call any of our current team members about CRHP. We would be happy to speak with you. 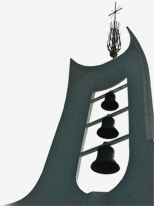 To sign up for our January 18-19, 2014, retreat, CLICK HERE for a registration form. We look forward to seeing you!